Brass: Birmingham is an economic strategy game sequel to Martin Wallace’s 2007 masterpiece, Brass: Lancashire. 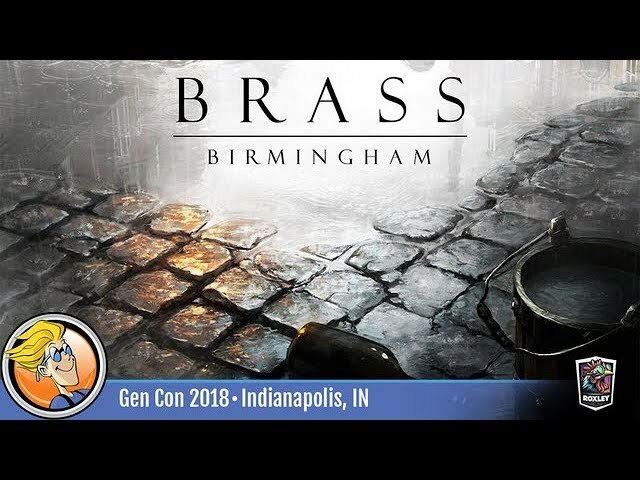 Brass: Birmingham is a finely brewed sequel to one of history’s most industrial economic games. It offers a very different story arc and experience from its predecessor. Many of the tried and true strategies of the original are no longer as powerful as they once were, and other interesting new strategies are waiting for you to discover. Buy Brass: Birmingham for a challenging route-building economic game for 2-4 players.